Today on the John Hancock Show. 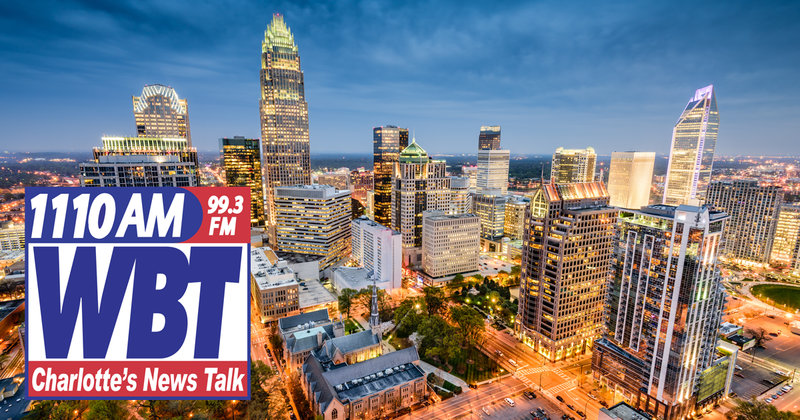 John welcomes WBTV's Steve Crump into the studio, his thoughts on the amazing turnout for the Annual Pancake Breakfast and Father's Day Broadcast, and there's a new etiquette book but it's not about what you think. All right here on News Talk 1100 & 99.3 WBT!